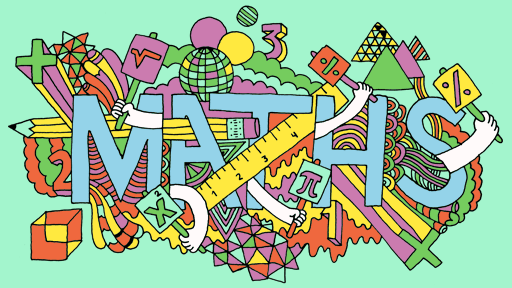 Mathematics enables us to make sense of the world through developing an ability to think abstractly, calculate, to reason, to understand relationships and patterns, to understand shape and space in their world and to solve problems. • To understand the importance of mathematical skills in everyday life. Assessment can be summative or formative. Both types are used to full benefit at Merton Bank Primary School. Teachers assess on a daily basis, then they use that information to plan the next steps for individuals or groups of children, ensuring that the lessons are pitched at the correct level of challenge. Half termly tests are conducted and analysed; the analysis is then used to narrow any gaps in learning. End of year assessments and RAISEOnline aid analysis and measurement of progress. End of Key Stage tests are conducted in accordance with the latest guidance and requirements. Data is recorded into tracking programs, which is then used for target setting procedures to form the basis for medium and long-term targets for teaching and learning. Assessment is made of all areas of maths: calculation skills, number knowledge and skills, shape and space knowledge, handling data skills and applying mathematics, amongst other facts and knowledge learned. At Merton Bank, we understand that Mathematics is a fundamental part of everyday life and that it plays an essential role in the understanding of our world. From waking up to going to bed, we are constantly using and applying our mathematical knowledge: knowing what time we need to get up; estimating how much milk we need to pour on our cereal; using money at the shops or to pay for dinners; or planning a family meal to name but a few. That is why we want each and every one of our pupils to become a mathematician, who can confidently apply their skills to everyday situations. Marvin regularly goes home with children throughout school to look at the maths they do at home. At Merton Bank, our teaching of Mathematics follows the concrete, pictorial, abstract approach so that our pupils gain a secure understanding during their learning.